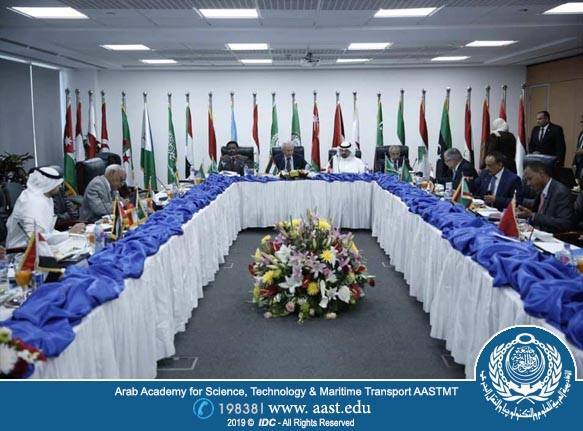 AASTMT has been keen on playing a vital role in the area of Social Responsibility through a variety of academic and non-academic activities with the aim of affecting positive development in the social, economic and environmental areas not only in the region and the Arab World but that also bears fruit on the whole world. 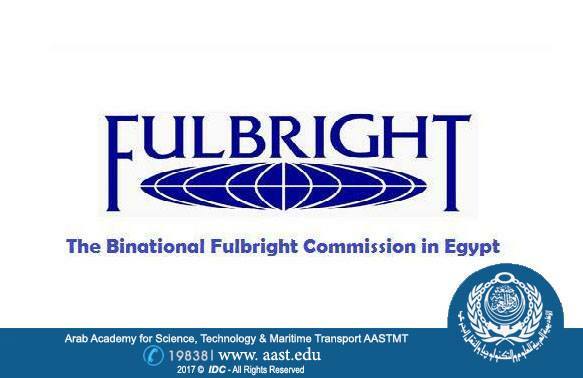 These web pages provide information on our CSR initiatives and activities on both the local and international levels. 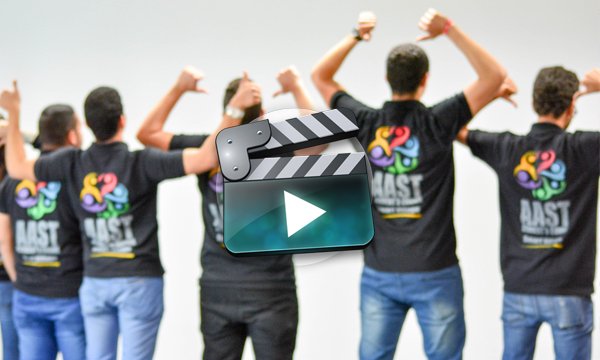 AASTMT’s vision is to create responsible young men and women who not only invest in themselves through a distinguished education but also share in making the world a better place to live in for the less privileged fellow citizens. That is why AASTMT creates varied opportunities for both its students and staff to play an active role in carrying out their social responsibility towards their community. AASTMT has held and continues to hold conferences that enhance awareness, discuss and pose professional and innovative approaches to addressing the different challenges that face the world, last of which is the upcoming conference entitled “An innovative approach to green growth”.